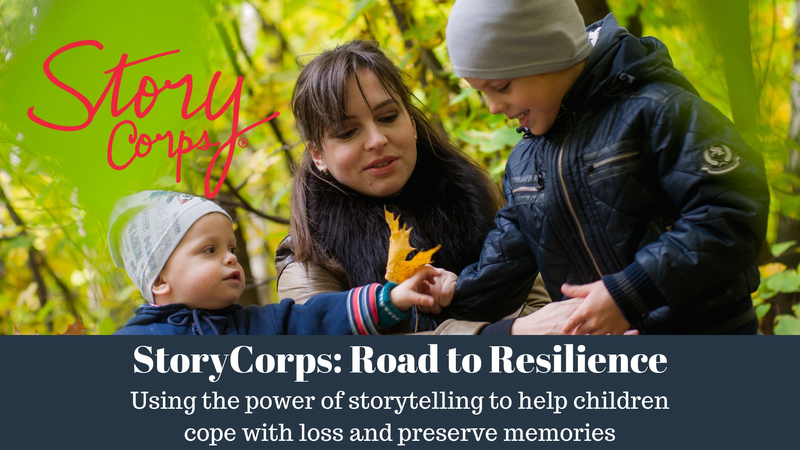 Michael’s Place is one of six children’s bereavement programs in the country chosen to participate in Road to Resilience: Memories that Move Us Forward project with StoryCorps! Michael’s Place is privileged to start a new year off with an opportunity to help grieving children, teens, and their families honor their loved ones and preserve their memories through storytelling, in partnership with the nationally recognized, StoryCorps, in their Road to Resilience Project. Families at Michael’s Place will have the opportunity to take part in a recorded conversation in which they ask each other questions about themselves, their grief, and the people who have died. With permission, these conversations will be become part of the StoryCorps archive, with the potential to be filed at the American Folklife Center at the Library of Congress. If you are interested in participating in this program, or have any questions, contact Michael’s Place at (231) 947-6453 or GoodGrief@MyMichaelsPlace.net! Click here to download the Participant Packet for more details! 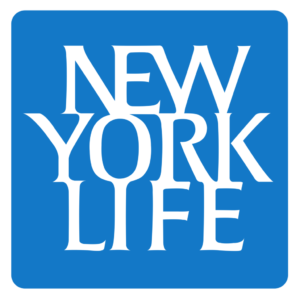 Road to Resilience is made possible through the generous support of New York Life Foundation. We are so grateful to both StoryCorps and New York Life Foundation for creating this opportunity!